OPNFV is an open source project within The Linux Foundation that facilitates development and evolution of Network Functions Virtualization (NFV) components across various open source ecosystems through integration, deployment, and testing. My primary goal while interning at OPNFV was to containerize VNFs running in Kubernetes and provide the applications to the community. 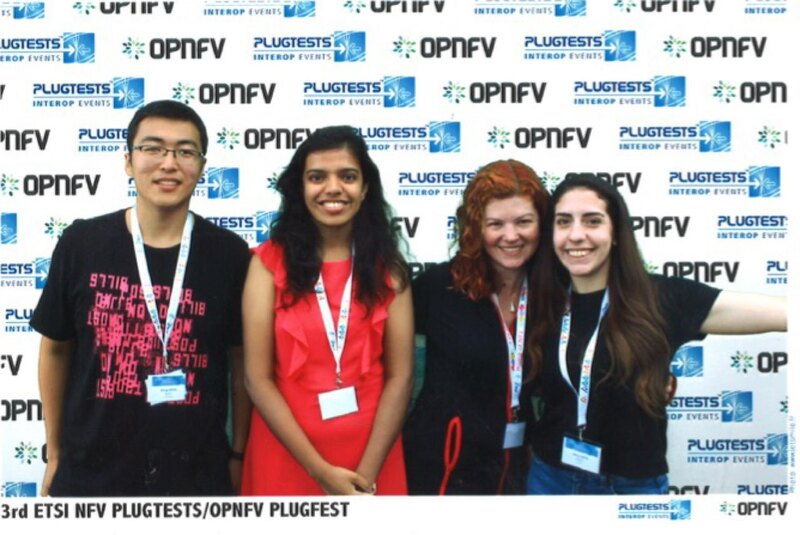 It was a very different experience for me interning for OPNFV because my team was based in China. I’ve never had to work with a team in a different time zone. I learned a lot, and it has taught me a great deal about effective communication. 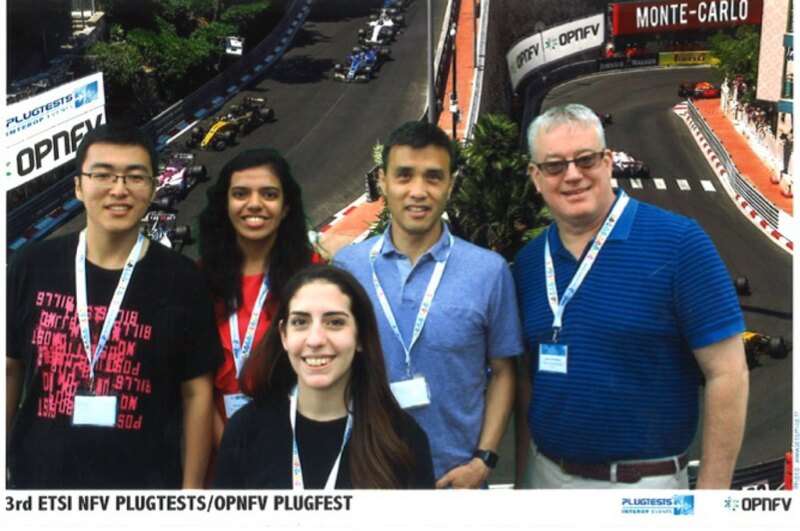 I can say hands down, working as an OPNFV intern was one of the coolest things that have happened to me. Since my internship, I have worked on a paper about the benefits of VNFs and cloud computing (in Spanish) that was selected for CoNallsi 2018 (Argentine Congress of Engineering). ETSI hosted OPNFV at their facilities in Sophia Antipolis for a co-located hackfest/plugfest June 4-8, 2018. The Event focused on interoperability of the OPNFV platform in deployment, network integration, VNF applications, etc. on the Fraser release. Over thirty people attended the event, most OPNFV members and contributors. I had a great time hearing the sessions about OPNFV Verified Program (OVP), Barometer, installers, XCI, and the new Lab-as-a-Service (LaaS) offering as well as hosting a hackfest where community members collaborated on their respective projects, with sessions spanning edge computing, MANO integration, individual project planning, and community-focused discussions. I met incredible people there, and I'm appreciative to the Linux Foundation to help me attend with the travel support program. Thanks, David, Ray, and Heather! Thank you so much!